15yo Luca Mai Lane Hopkins Season Edit 2018 | Why Aint You? 15yo Snowboarder Luca Mai Lane Hopkins Season 17/18 from Why Ain’t You Jibbin?! on Vimeo. A solid season from Luca as she progressed through our Olympic Pathway. 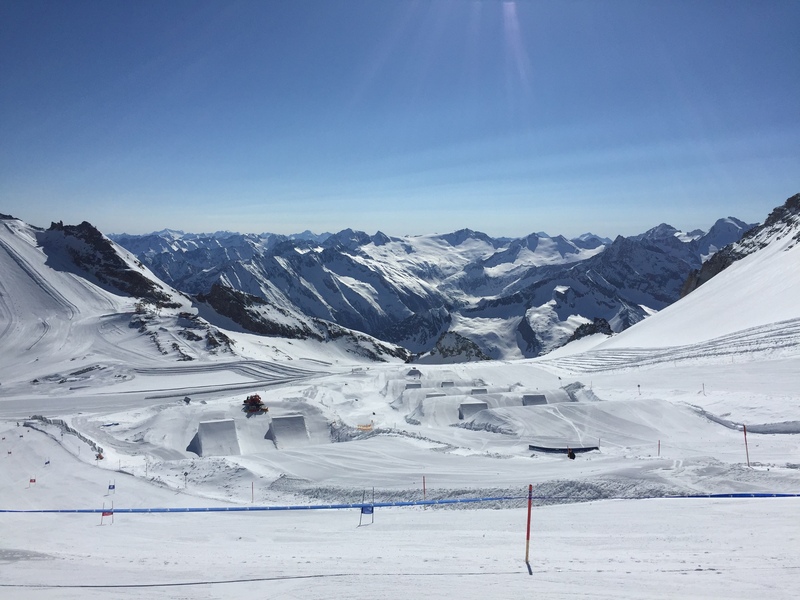 Taking her morning combos onto the large line in Kaltenbach and putting down a variety of runs through the competition scene. This was a stepping stone season for Luca, gaining more experience as she begins the transition into the Rookie age category. Crowned the Princess of the Valley for a second season running, 3rd overall at the Austrian Masters and a brilliant debut season at the SBX Trophy Series with another tour podium. Luca’s hard work is paying off!